Fortunately, a name change isn’t the only discovery inside AMD’s Linux Source code. 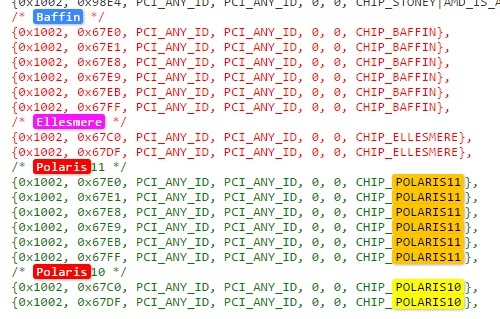 Based on the lines of code earlier, one can clearly see that there are in fact six Polaris 11 GPUs and two Polaris 10 GPUs, which may indicate the amount of Polaris-based GPUs AMD is set to unveil. 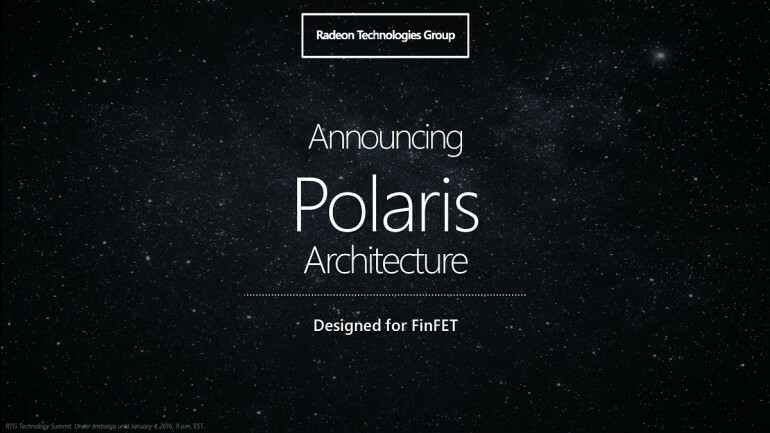 There are more Polaris 11 GPUs because they are rumoured to be manufactured for both desktop and mobile systems. There are no indications to whether Polaris-based graphics cards will be utilising GDDR5 or the more powerful GDDR5X memory standard. Unfortunately, according to sources, it will be very unlikely that Polaris-based graphics cards will utilise HBM1. Despite this, one thing’s for sure: both versions of Polaris GPUs will definitely be made available sometime this year.